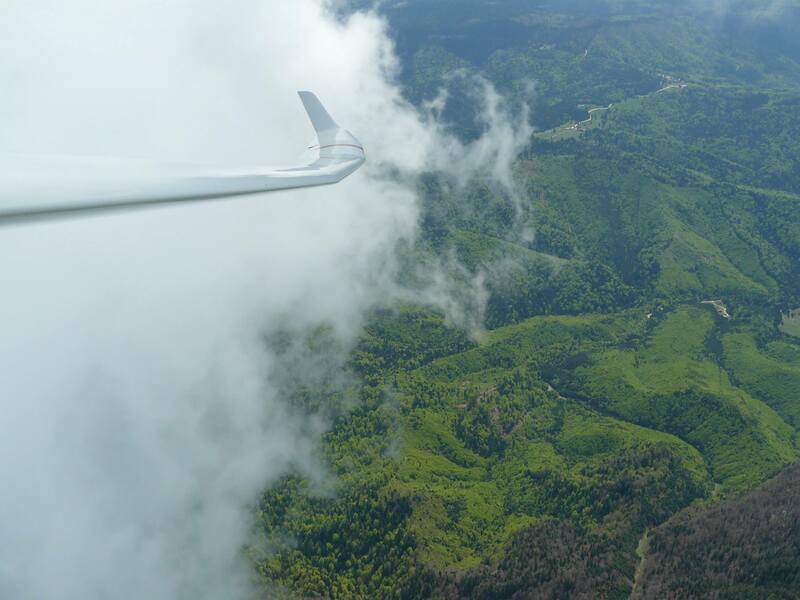 All glider pilots and their support teams are invited to participate in this mountain soaring competition which will take place between May 14th - May 26th, 2019. The contest takes place in the heart of the Romanian Carpathians near Brașov city. The spectacular scenery makes it one of the most beautiful but nevertheless challenging and demanding Romanian national competition. The competition is organized, supported and hosted by the Romanian Airclub. Brasov Cup is a fresh competition taking place in an area full of flight history. It continues the gliding tradition from the first flying attempts that took a merely 2-3 seconds in 1937, to the national altitude record of 11.050 m in 1977 and to the wonderful wave flights last autumn. If you dare to explore the beauty of the Carpathian mountains, make a stand and enroll in the contest. You will discover not only the sheer joy of flight but also the kindness of the people, local traditions and history.